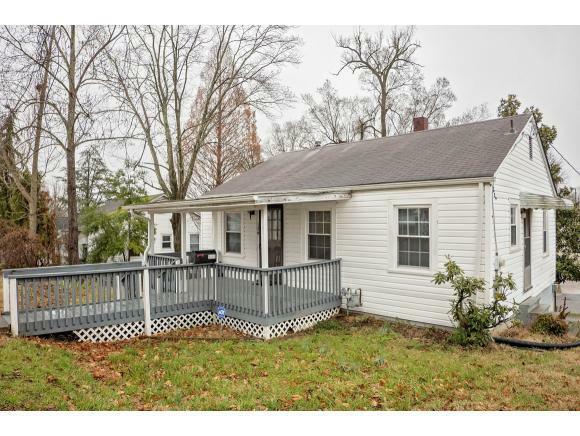 134 E. Park Dr., Kingsport, TN 37660 (MLS #418013) :: Highlands Realty, Inc. Call 800-746-9464 for all showings. 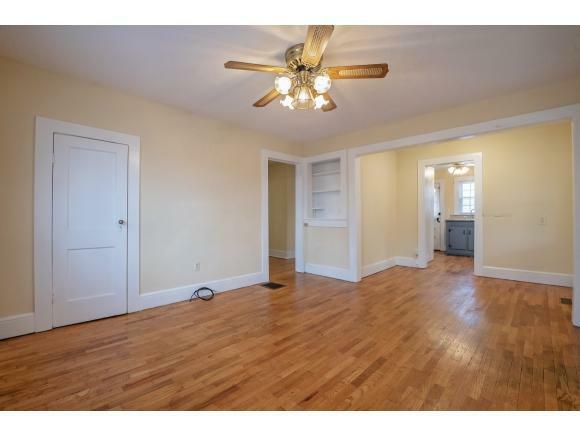 Nice 2 Bed/1 Bath homel with original hardwood floors. Full size unfinished basement. 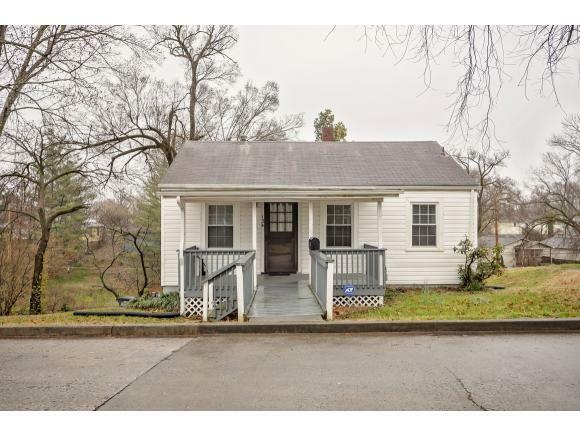 Great location convenient to downtown Kingsport.All information contained herein taken from tax records and should be verified by buyer or buyers agent. 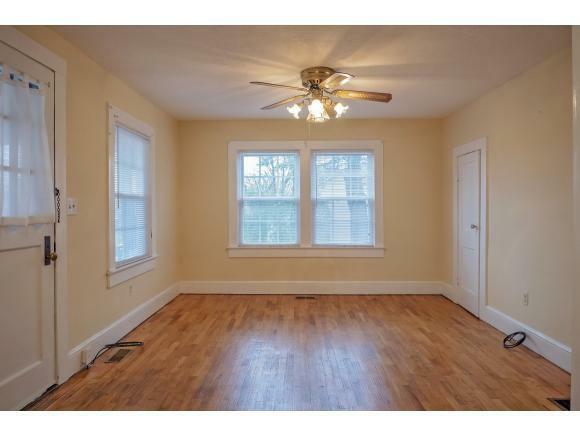 Listing provided courtesy of Bud Beverly of Conservus Real Estate Group.